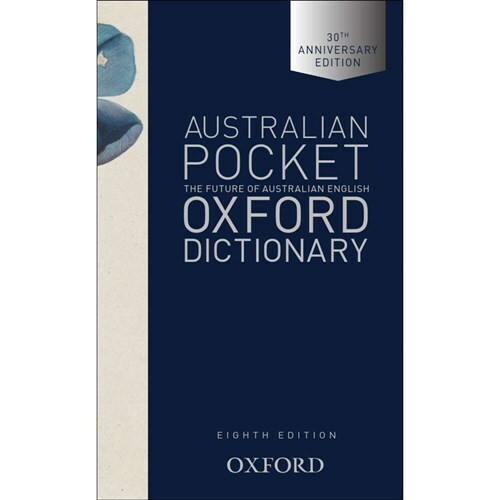 The Australian Pocket Oxford Dictionary is an indispensable guide to English as it is written and spoken in Australia. First published in 1976 and now in its eighth edition, it is Australia's bestselling dictionary. 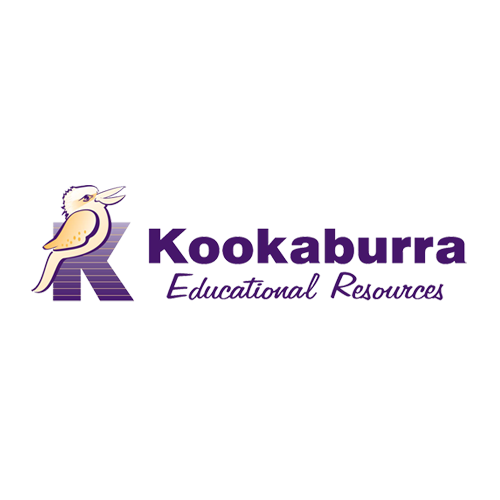 Extensive and versatile, this dictionary is firmly established as Australia's favourite reference in schools, homes, and offices and provides unrivalled coverage of Australian English. Featuring over 500 new words, this edition of the Australian Pocket Oxford Dictionary commemorates 30 years of the Australian National Dictionary Centre at the Australian National University in Canberra. To celebrate this anniversary, a limited number of copies will feature a special edition cover.